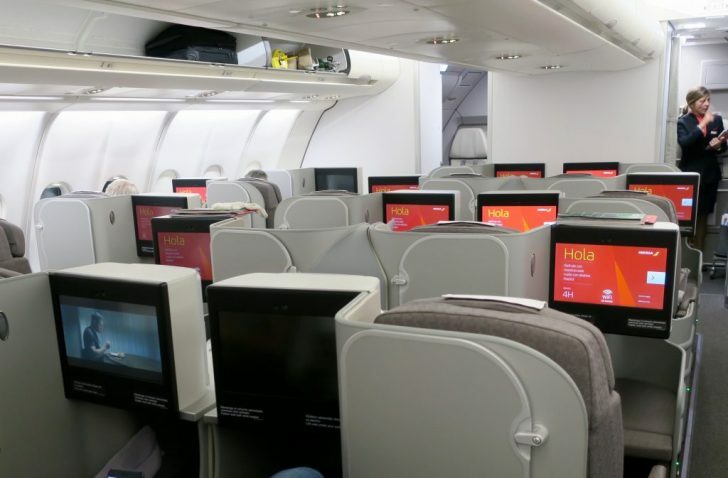 Is it worth joining Iberia Plus after joining British Airways Executive Club? My answer would be, ‘most definitely’, as you can transfer your British Airways Avios over to Iberia for (often) lower award pricing and (almost always) lower taxes. Travel dates are 1 October to 15 December 2018 and bookings must be made by 18 March. The discount applies only to direct flights to/from Madrid, i.e. 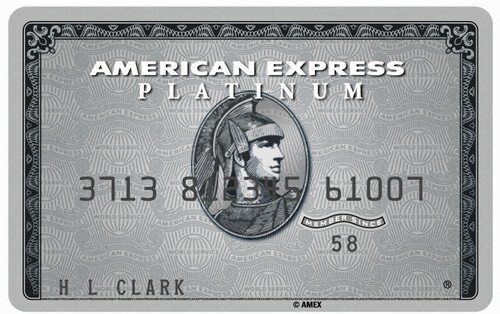 connecting intra-European segments or travel on partner airlines like American Airlines or British Airways is not eligible. There is no clear promotion page, however, the discount should be automatically applied when you find an open seat. And depending on the direction of travel and airport, taxes should be around the $85-115 USD mark. There are also discounts for Economy travel but we’d suggest saving your points for premium cabin flights. 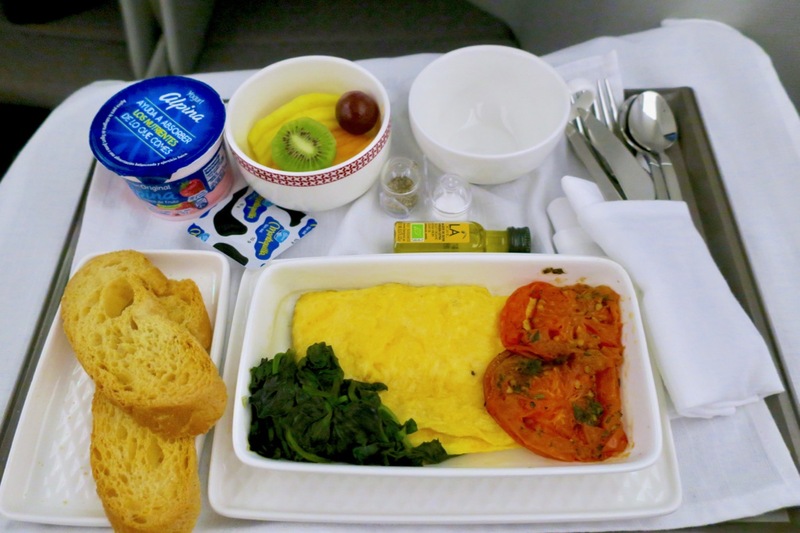 I flew with Iberia from Medellín, Colombia to Madrid last year and gave the flight three stars. 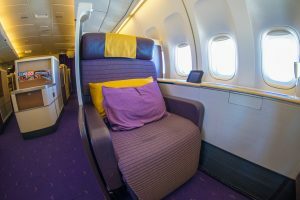 Most importantly, you’ll get lie-flat bed and direct aisle access but reports are that service can be very variable and I found the food bland. Iberia’s main lounge at Madrid’s Barajas Airport has recently been renovated. One key point to note is that your Iberia Plus account must be 90 days old and must have earned at least 1 Avios point to be able to purchase and transfer miles. The easiest way to fulfil this requirement is to simply credit your next Qantas or oneworld flight, car hire or hotel stay to Iberia Plus. Sometimes if you’re lucky, and you’ve had your account for a few months already, Iberia will credit you with a few Avios to get you started. Given Iberia’s new search function is quite restrictive, you may prefer to first search for award flights on the American Airlines website (click Non-stop flights only) to see a month view, and then proceed with your booking on the Iberia website. If you don’t already have an Iberia Plus account, then open one for free now and credit your next eligible flight to them, meaning you’ll be eligible to transfer British Airways Avios across for the next promotion. 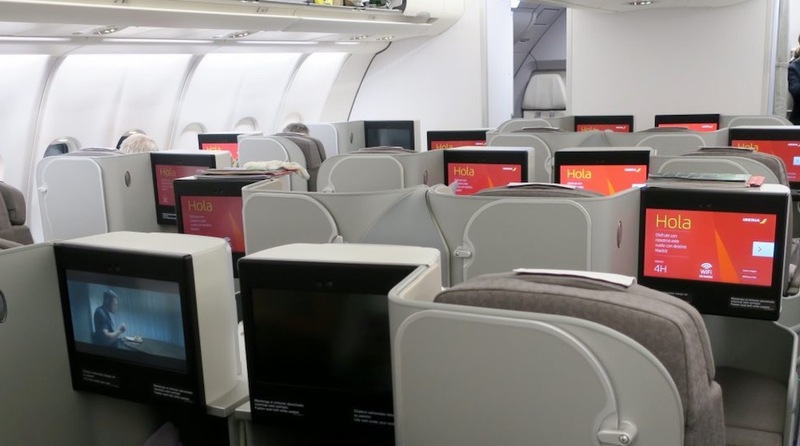 If you are lucky enough to have access to Iberia Plus Avios and are planning some travel to/from Spain in the next few months, then this could be a great award redemption for you! Have you made any good-value redemptions through Iberia Plus before? Please share in the comments below! You can submit your question in the comments section below, and someone from the Point Hacks Community, whether another reader or one of our team members, will hopefully be able to help you out.